It is clear that the internet is a staple of life for almost all the people over the globe, and it has its pros and cons. For the past few decades it has been constantly developing and nowadays we are facing ourselves with the fact that it is the biggest marketplace, service of communication as well as the major library information. 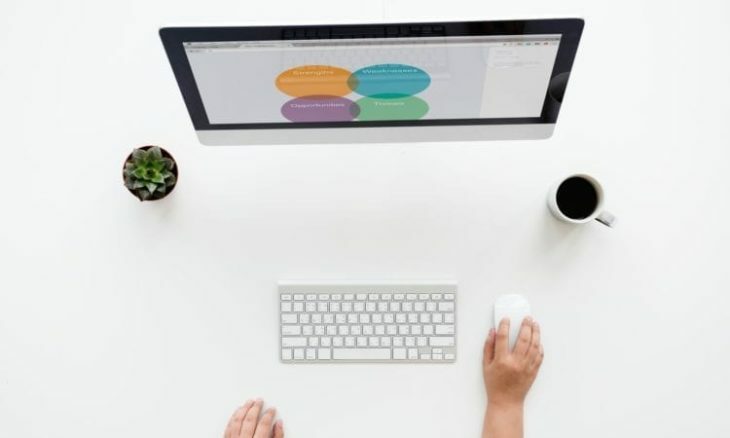 Saying this, you can reap numerous benefits out of internet use – such as buying and selling products, getting info, and earning money through different options. If you are having your own website that is either a blog or a selling service you might a need a web hosting platform. There are few major webs hosting platforms that people are keen to use – the DreamHost; the GoDaddy; the HostGator; and the BlueHost. And though the first two are pretty good, we still think that the latter ones are somewhat more reliable and effective and that for a few reasons. Still, it wouldn’t be a complete answer if we didn’t do a comparison between these two right? That is why we went ahead, compared different factors such as performance, speed, uptime, customer support, etc. and came out with a few results. Let’s go ahead and take a look! 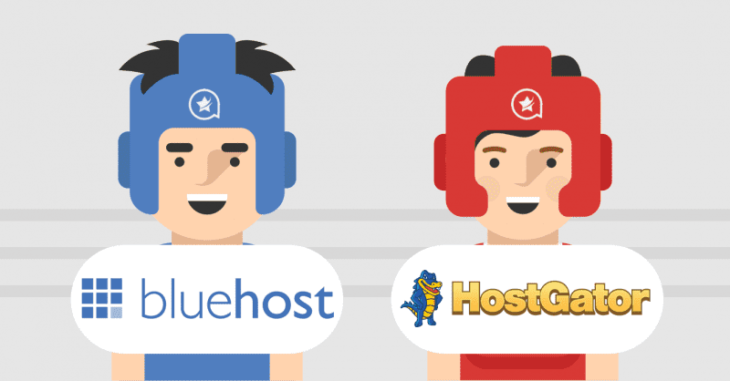 Our first HostGator vs BlueHost comparison point was reliability and power. And as these two are owned by the same EIG company the results were pretty similar. Both have a 99.9% uptime guarantee and the servers connect to 10 different providers. Now, the BlueHost uses a CPU Segregation that allows for great reliability and power, while the HostGator service makes it reliability a major investing point each and every year. Now, as of the response time here, there is a clear difference. According to the Pingdom results, the HostGator takes only 1.2 seconds to load while the BlueHost takes over 5 seconds on average. To be honest this is a significant difference and for people that care more about the response time, it can be a reason to go for the faster one. As of the uptime the Gator web platform once again beats the Blue one – it had only 1 minute (1 outage) in the past week, while the latter one had 51 minutes (totaling 11 outages). And although both have a 99.9% uptime guarantee we can once again see that there is a difference here as well. Taking into consideration the information mentioned above it is clear to say that HostGator is 50% faster than its counterpart. Looking at the customer support we can safely say these two are tied here. Both offer excellent customer service – email support, live chat support, and phone support. In case anything goes wrong at any point 24/7 you are sure to get a swift and clear answer and problem solution. Along with that, both of these platforms are user-friendly and pretty easy to navigate. It isn’t easy to pick the one that comes out on top and that is why we will live it a tie in this sphere as well. and e-commerce functionality and mobile-responsive design templates. Last but not least is the pricing and additional fees. 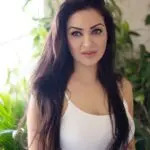 Both the HostGator and the BlueHost offer few packages including starting, plus and business and the prices change depending on a variety of factors. Still, looking at the price fluctuations for the past few months we can see that the first-mentioned one is somewhat cheaper. The final verdict isn’t easy and we can tell you that for whichever you decide you will not be making a mistake. Still, if you are a fan of a better performing and faster web hosting, with a guaranteed and proven 99.9% uptime the HostGator should be your go-to option!